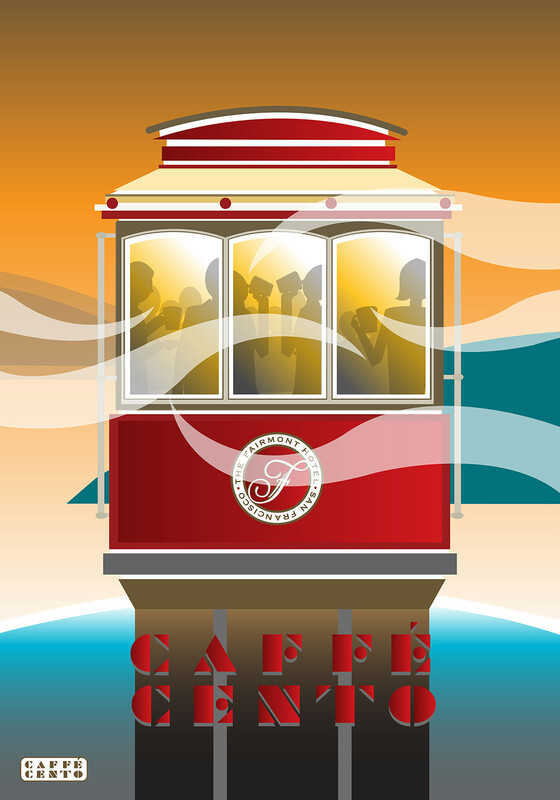 Poster Design for Caffe Cento in San Francisco. 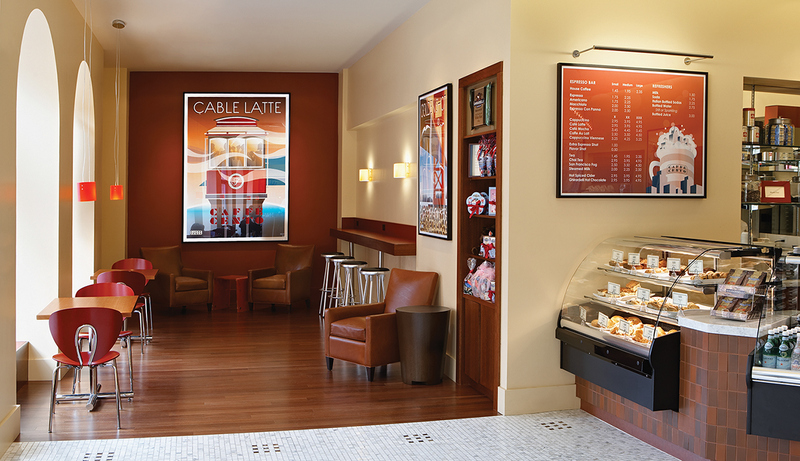 Caffe Cento, a coffee and gift bar was opened in the Fairmont Hotel in San Francisco to commemorate the landmark building’s 100th anniversary. 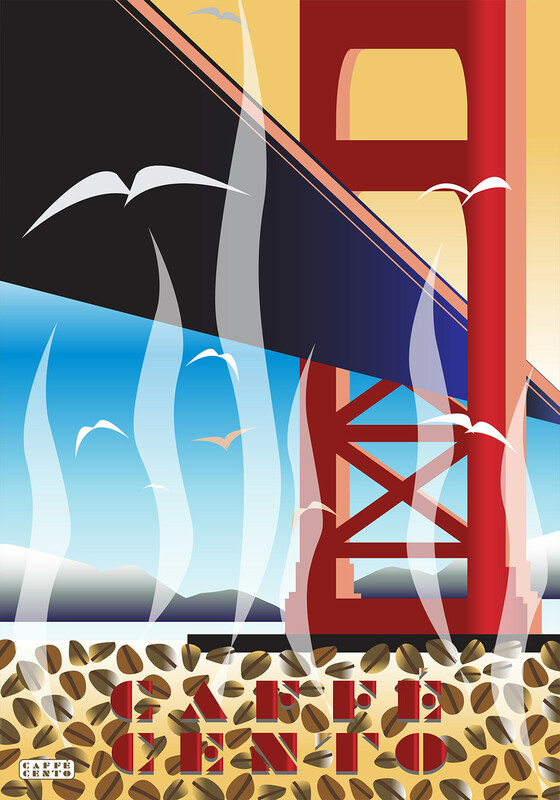 I Art Directed and designed a series of custom prints inspired by vintage travel posters, depicting historical and cultural landmarks of the San Fransico bay area to be featured in the cafe. 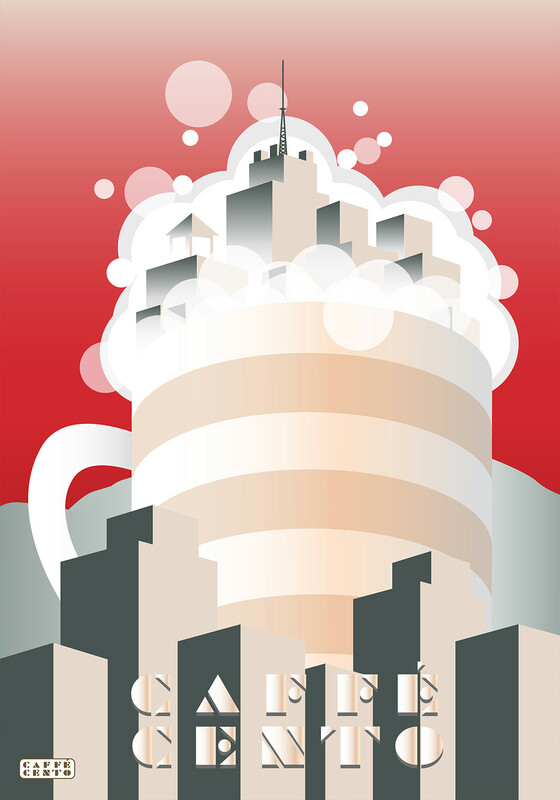 Produced under the creative direction of Tracy Turner Design.